Join us at Fabrics Galore & Quilting Store in Blairsville, GA for our Spring Celebration Quilting Sales Event! It’s a great time to get out of the house and celebrate spring season. We’re featuring specials and prizes plus a great way for quilters to meet others who enjoy the same hobby and interests in quilting. 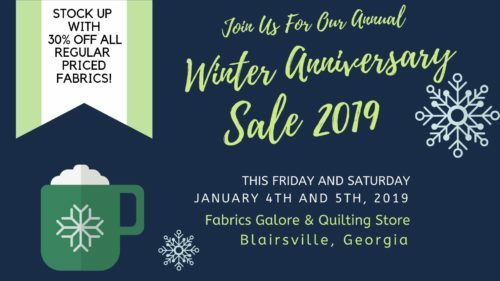 So mark your calendars for Fabrics Galore & Quilting Store’s Annual Spring Celebration in Blairsville GA at Fabrics Galore & Quilting Store. Grid Girls is a series of classes on the use of Creative Grids rulers. Did you purchase a ruler at our event, but have forgotten when and how to use it? You will master all of the tools used in our samples as well as many others. No pre-cutting required. You will come in with your machine and basic supplies and leave with a block in hand and the knowledge of how to use an awesome new tool. What a bargain! Materials included: Pre-cut fabric scraps for each block. We will be making a throw size quilt for class. You pick your color and fabrics, we’ll cut your kit. 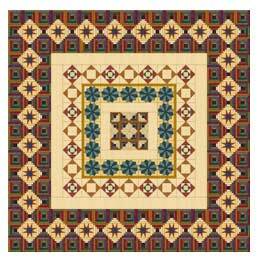 This is a great skill builder sampler quilt. We will meet the second Saturday of each month starting March 9th for 6 months. Two Creative Grid rulers required. 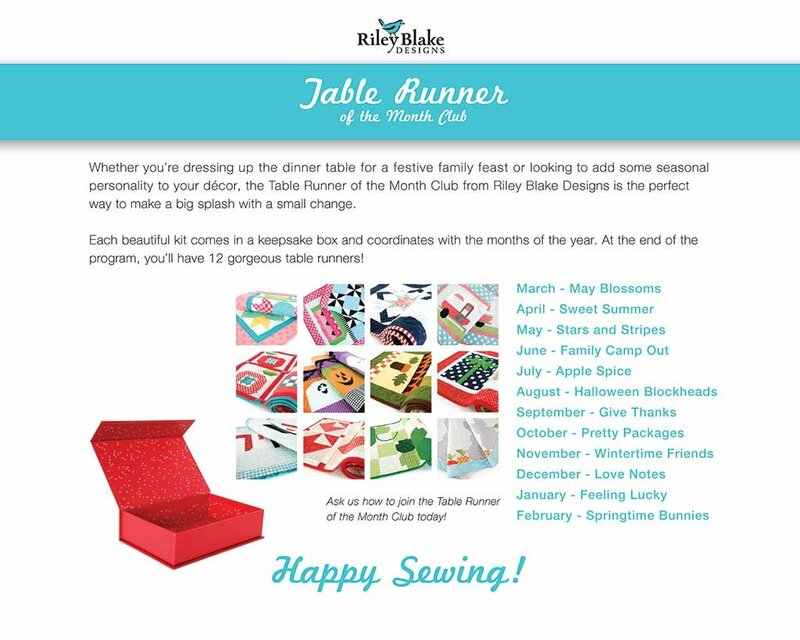 Whether you’re dressing up the dinner table for a festive family feast or looking to add some seasonal personality to your decor, the Table Runner of the Month Club from Riley Blake Designs is the perfect way to make a big splash with a small change. Each beautiful kit comes in a keepsake box and coordinates with the months of the year. At the end of the program, you’ll have 12 gorgeous table runners! Began April. Slots almost filled. Call if you’d like to sit in on a month when we have a seat open. 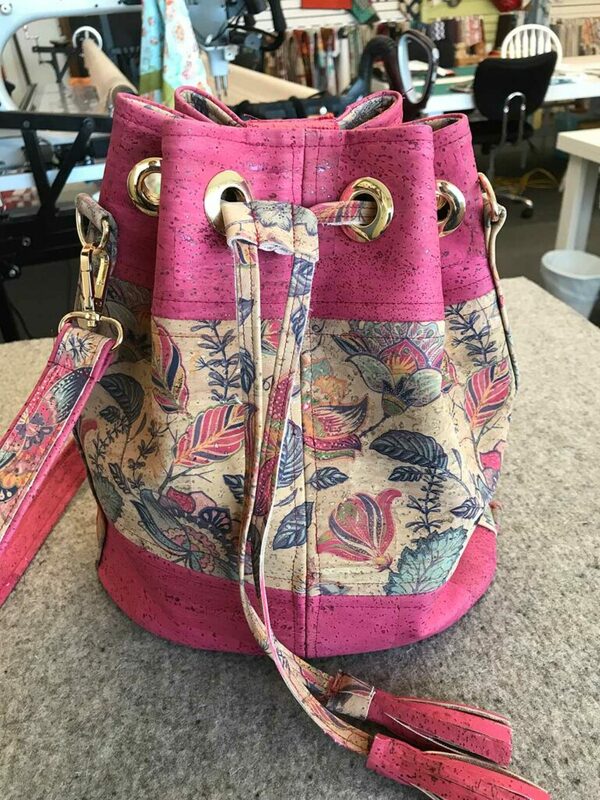 Magnolia Bucket Bag made of the new cork fabric. This is a Learn as you Sew Pattern! Learn essential tips and techniques about sewing with cork fabric. Presented by Dan Morris for QT Fabrics. 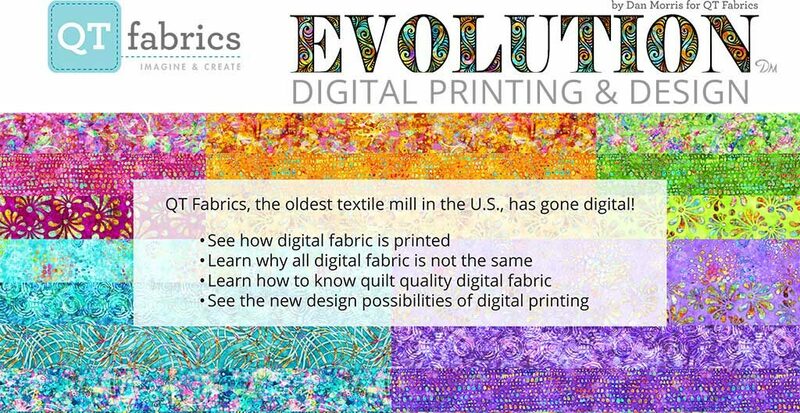 QT Fabrics, the oldest textile mill in the US has gone digital. 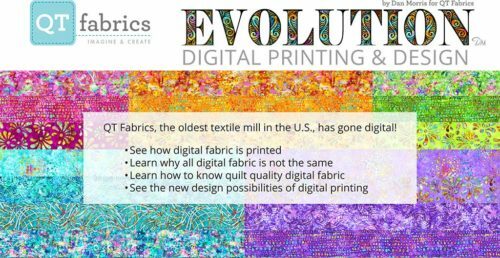 At this June Event in Blairsville GA, you’ll learn all about Digital Printing of fabrics. 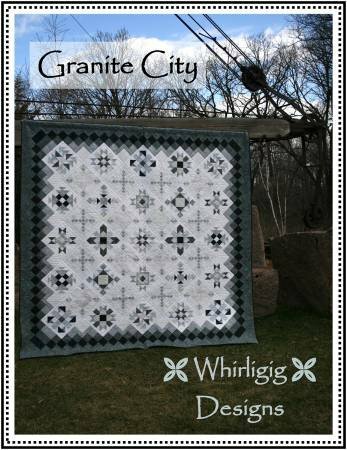 This fascinating event will be of interest and significance to crafters and quilters whose main tool is FABRIC, and is scheduled for June 27th Thursday 10:00 am in Blairsville, GA. Exact location to be determined.